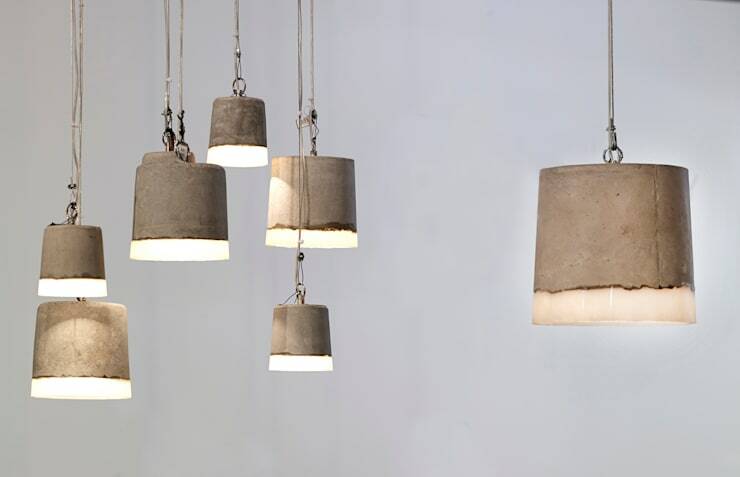 Hang lamp developed out of an material experiment of concrete and silicone rubber. 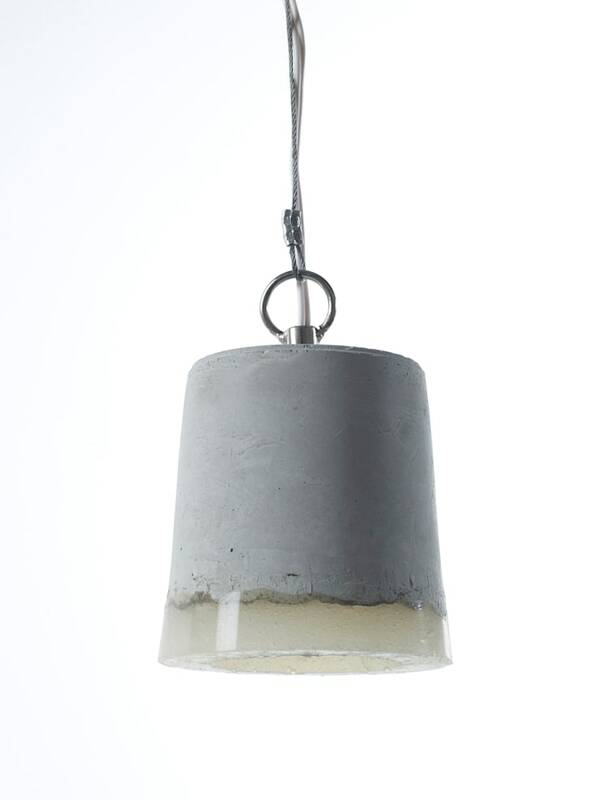 Through the use of these materials the lamp gives a very warm light that contrasts with the clear appearance. 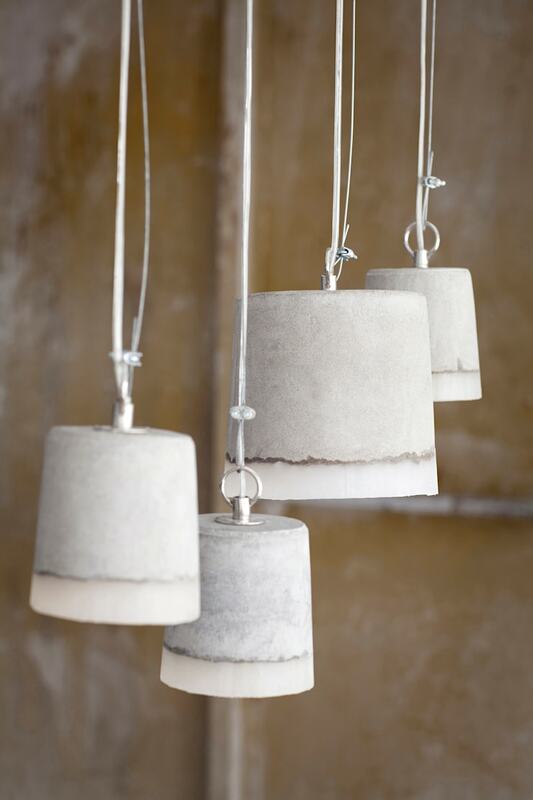 CONCRETEsmall: length 15 cm, diameter 12 cm and suitable for lamps with a small lamp holder. 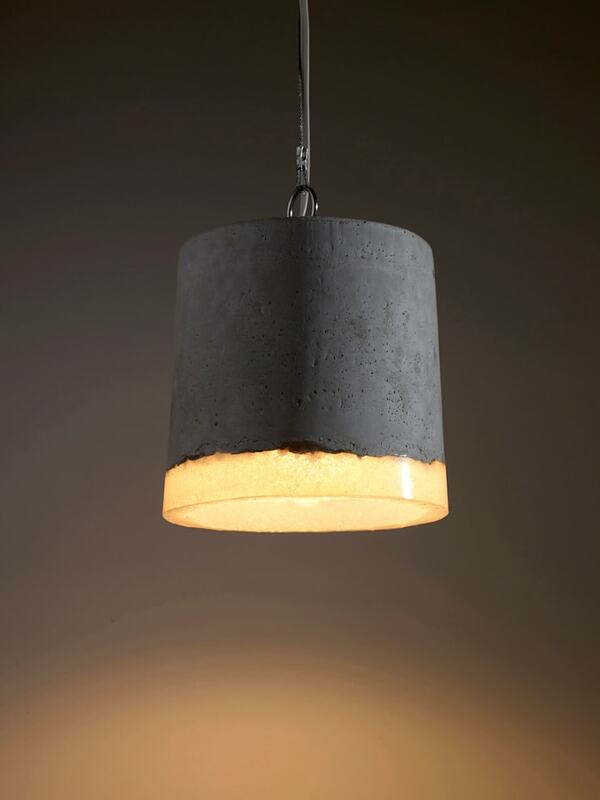 CONCRETEbig: length 20 cm, diameter 18,5 cm and suitable for lamps with a big lamp holder. 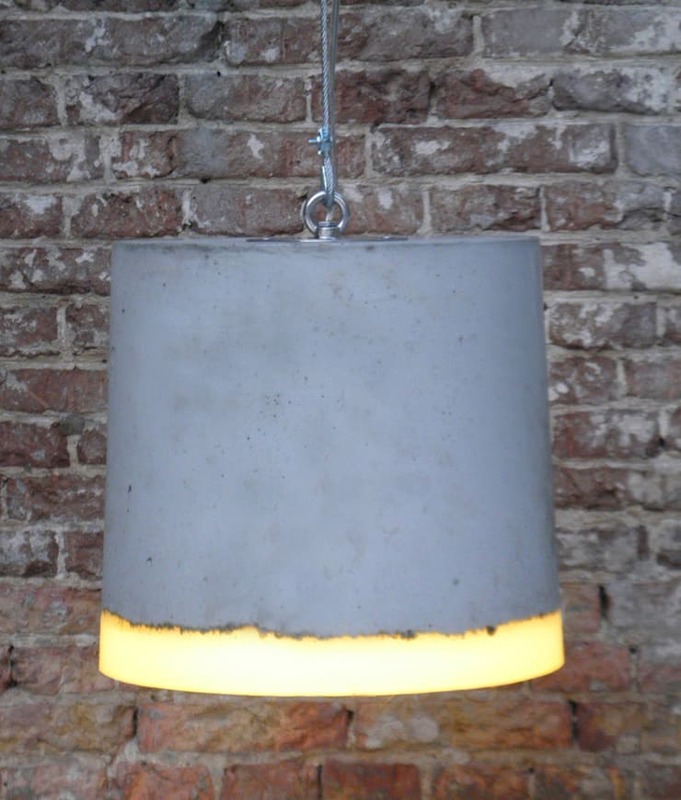 CONCRETExl: diameter: +/- 34 cm, height: +/- 38 cm and suitable for lamps with a big lamp holder. ["NL"] [Published] Hoe creëer je een sfeervol industrieel interieur? ["FR"] [Published] Embellir son intérieur grâce aux Matériaux Bruts! !